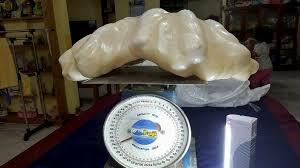 The world’s largest pearl was found by a local fisherman in Puerto Princesa . The said treasure was discovered in a giant clam measuring at 30 cm by 60 cm and weighs 34 kilogram ( 75 pounds ). It was hidden under the fisherman’s bed for almost 10 years after it was caught by his anchor while waiting in the sea after a bad weather in the western part of the island. With its enormous size and relatively heavy load the fisherman decided to leave it home as a good luck charm. Earlier this month when the giant pearl was recovered to Local Tourism Officer Cynthia Amurao who happened to be the fisherman’s aunt. The nephew moved to another house and took the pearl to her in a tricycle. The famous pearl is now in display to the public at the Puerto Princesa tourism office which is expected to attract more visitors and tourists in the coming days. 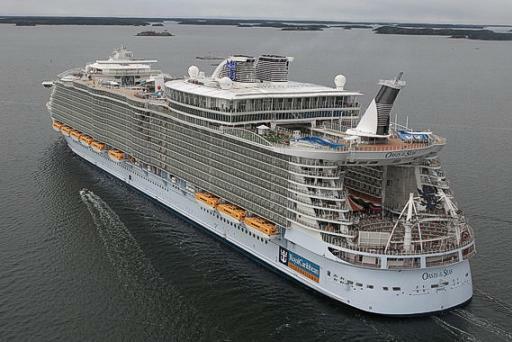 It was estimated to cost tents of million dollars. The local office is hoping to meet with gemmologist to identify its real worth. 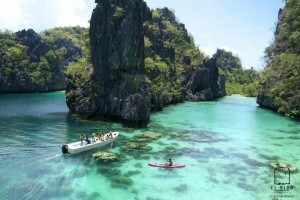 This is not the first time to find a giant pearl in Palawan. In 1930 the ‘Pearl of Allah’ or also known as ‘Pearl of Lao Tzu’ was found in Brooke’s point which weighs 14kg.